Curious about volunteering with Our Father’s Table? Want to make a difference in the lives of our brothers and sisters experiencing homelessness? 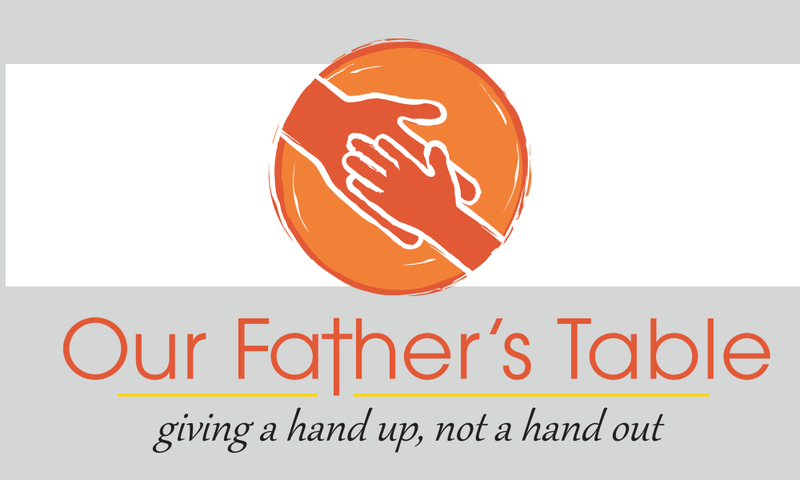 Then attend Our Father’s Table, OFT, Volunteer Orientation. You will learn about OFT and the various ways to become an OFT Angel. All you need to bring is your smile and the Love of Christ in your heart! **OFT upholds to the highest non-profit standards and we require all volunteers to take and pass a background check. OFT uses a third party service and OFT does not receive any personal information, only a pass or fail.